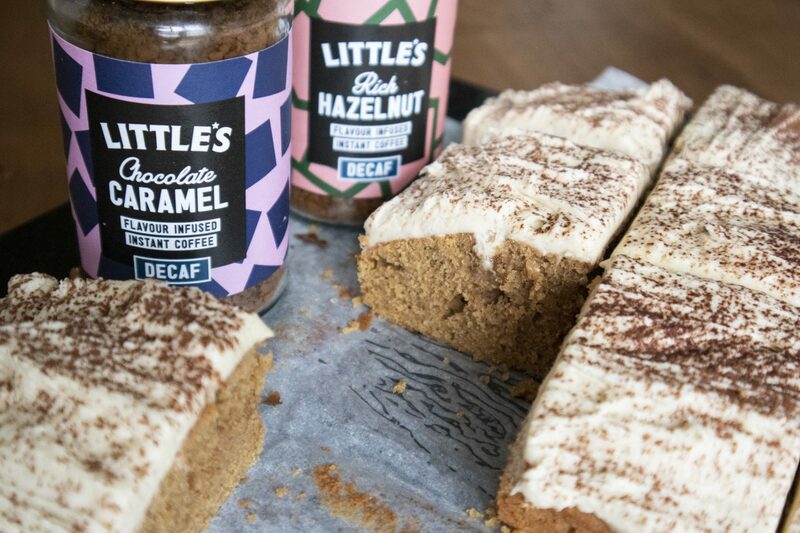 For this next gluten free recipe, I am thrilled to be working with Littles – producers of some fantastic flavoured coffees that are now available in Sainsburys, Holland & Barrett, Waitrose, Booths, Selfridges and many more. As a caffeine avoider (as well as gluten avoider) I was thrilled to find that they do a great decaf range. 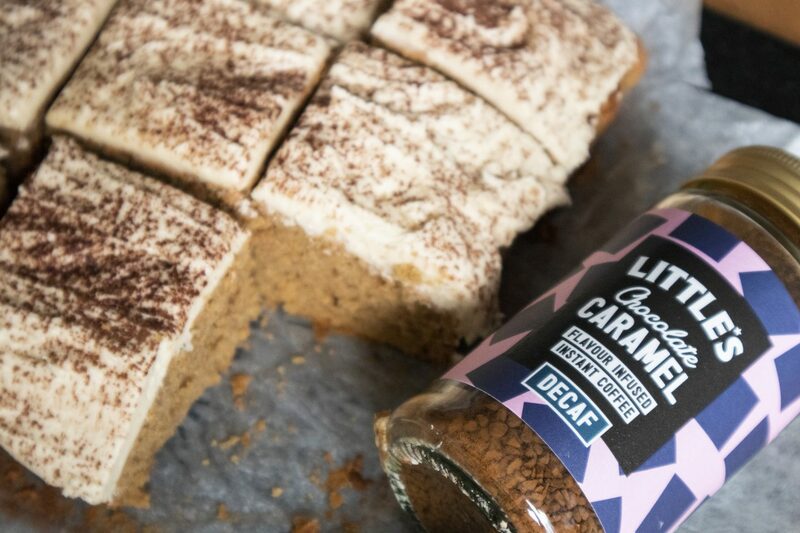 Now what better way to make a coffee cake traybake than with chocolate & caramel flavoured coffee?! 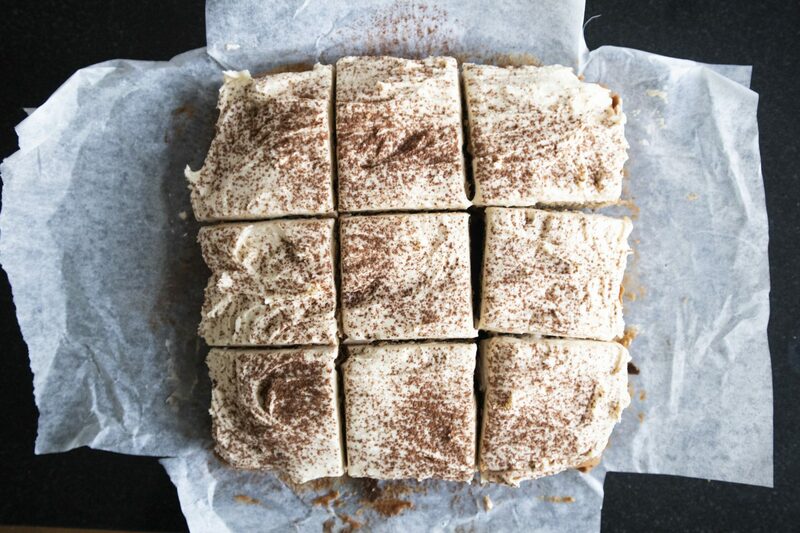 This traybake came out indulgent and flavourful yet still light with the addition of the buttercream. This is absolutely perfect with a cup of tea in the evenings, and decaf will avoid you staying up all night long! Give this simple recipe a go. Preheat the oven to 180C, Gas Mark 4. Grease and line a medium traybake tin. Using an electric whisk, beat together the sugar and butter until light and fluffy. In a mug, mix the Littles Chocolate & Caramel coffee granules with 2-3 tablespoons of hot water and beat in. In a separate bowl mix together the flour, baking powder and cocoa powder. Add this in and combine well. Add the milk and mix for a final time until you have a smooth batter. Bake for 15-20 minutes, until a skewer can be poked through the sponge and come out clean. Set aside to cool. While your cake is cooling, make your icing. Whisk your butter until turning paler in colour and add the icing sugar a little at a time, until fully incorporated. Dissolve 1.5 teaspoons of Littles Chocolate & Caramel coffee in 1 tablespoon of room temperature water. Add to the icing and combine well. Add more icing sugar / water / coffee as required to get the desired taste and texture. 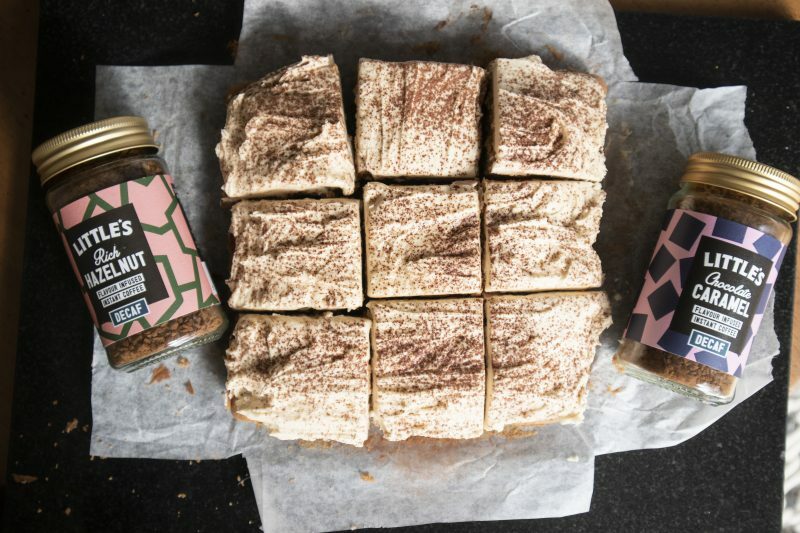 You are looking for a thick but still spreadable buttercream icing. 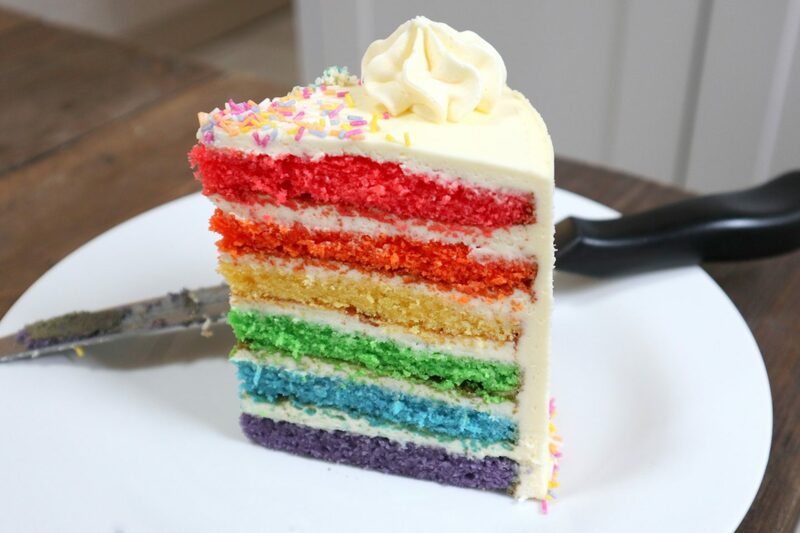 Once the sponge is cool, top the traybake with the icing in a generous layer. I leave it fairly rough and finish with a light dusting of cocoa powder. Let me know which recipes you would like to see next!? *Disclaimer: This post is kindly sponsored by Littles. I only work with brands I truly love and recommend. All opinions are honest and my own.